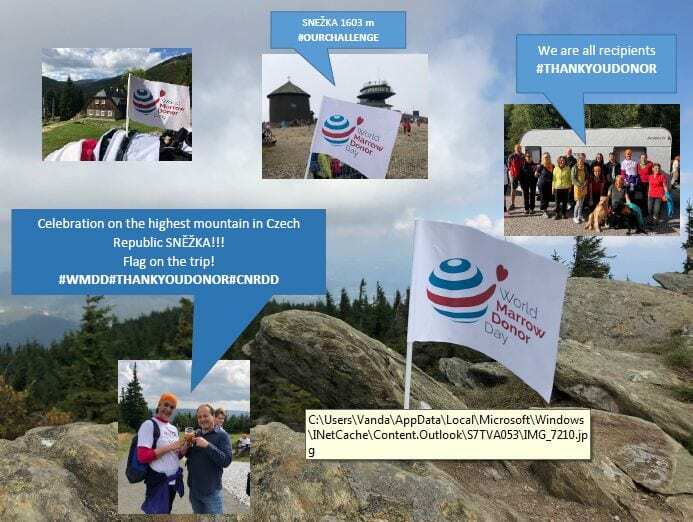 Climb up to the highest mountain in The Czech Republic – Snezka. 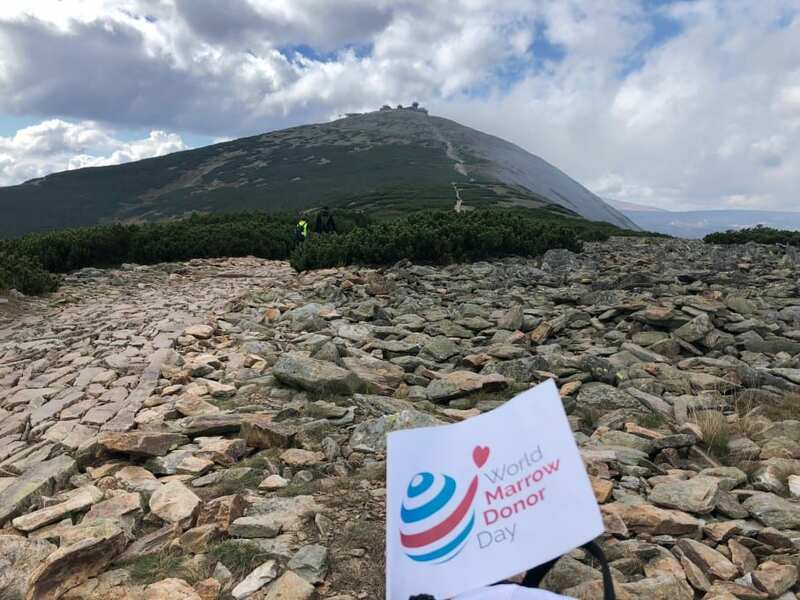 September 8th 2018 in remembrance of World Marrow Donor Day there was a climb up to the highest mountain in The Czech Republic – Snezka. 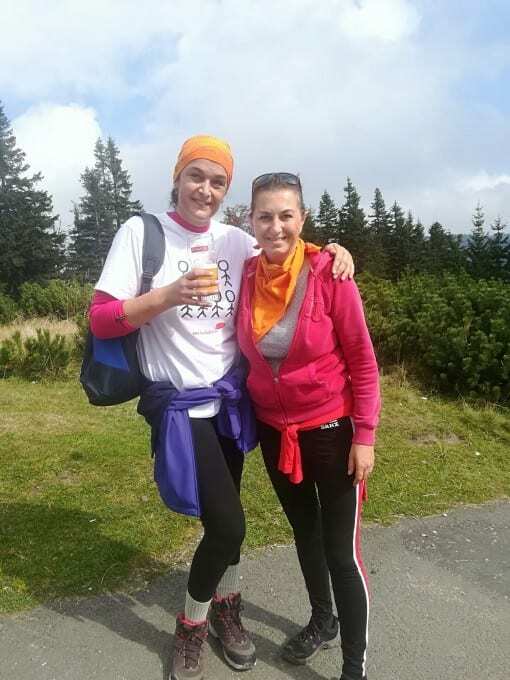 This is an event that Mrs Jitka started in 2014, 1 year after she had a bone marrow transplant. 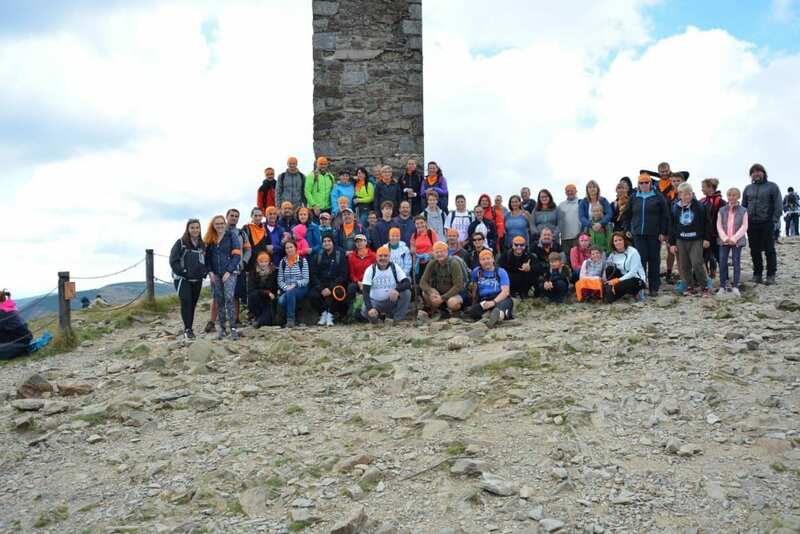 Since then Mrs Jitka has completed this every year with her friends and other individuals who have had Bone Marrow Transplants.